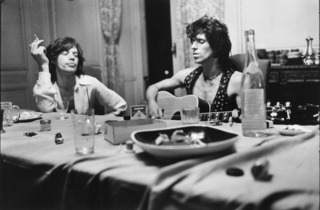 On the occasion of the Rolling Stones' Paris concert in October, Galerie de l'Instant is hosting an exhibition of photographs from the band's time spent in France. 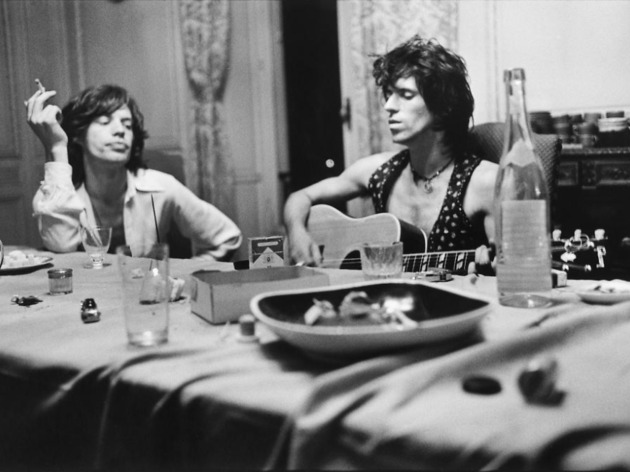 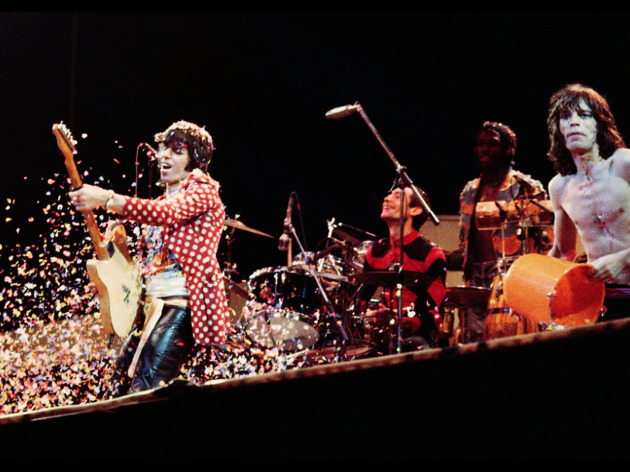 'Stoned in Paris' is dedicated to a period in 1971, when the Stones' took up residence in Villefranche-sur-Mer near Nice, to create the mythic album Exile on Main Street. 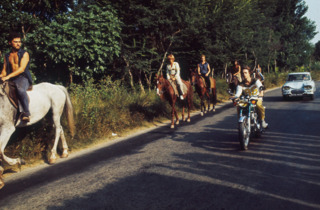 Dominique Tarlé is the man responsable for the now iconic photographs from this period. 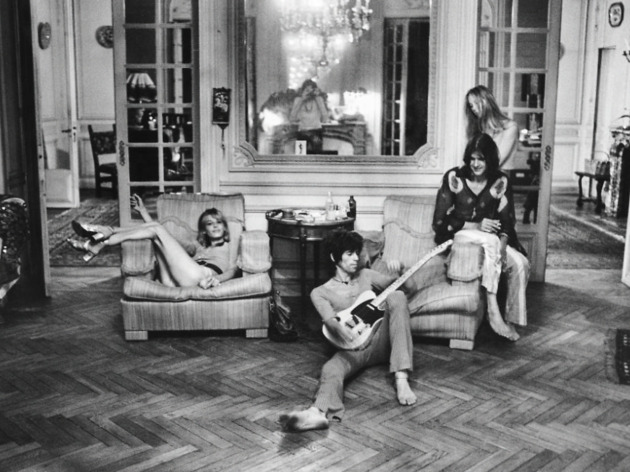 From the post-dinner scene of Keith Richards strumming his guitar with Mick - cigarette in hand - watching him pensively, to Anita Pallenberg strung across a chair in Villa Nellcote, Tarlé's photographs defined the band's image of this time. 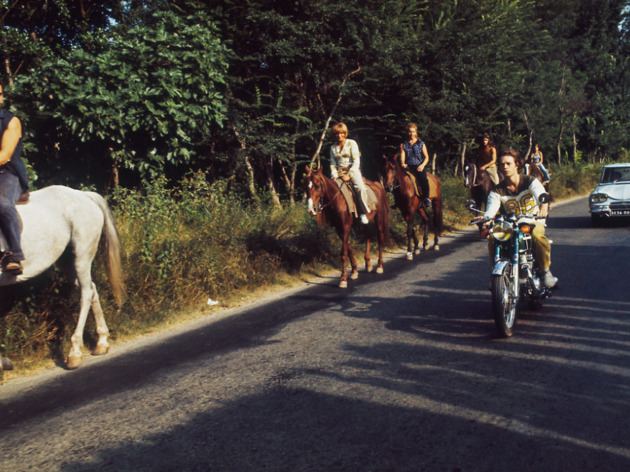 Moving from their usual home in the Marais, Galerie de l'Instant has a pop-up space in Saint Germain des Prés for this special exhibition. 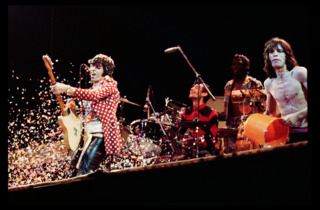 A true breath of 70s rock and roll.